Physicist who flew on four NASA spaceflights. She also served as Dean of the University of Virginia's School of Engineering and Applied Science. She was the recipient of a NATO postdoctoral fellowship. She was on the crew of a Space Shuttle Discovery Department of Defense mission. 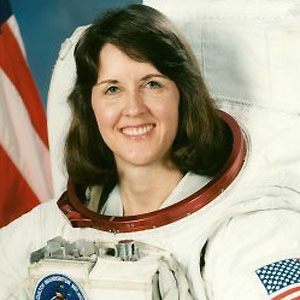 She and Sally Ride were both female astronauts.